Have you ever use like, share and comment features of Facebook, Youtube, or tweet a hashtag on Twitter? Why do you do that? Do you really concern about the content? Or do you just follow your friends? Any communicating feature on social media can generate profit by the collective metadata through massive users’ contributions (Dye 2010). Although users do it for many reasons, they intentionally or randomly provide resources to creators who broadcast requests via social networks. This process is called crowdsourcing. Crowdsourcing is a combination of ‘crowd’ and ‘outsourcing’. Howe (2006), in his magazine article ‘The rise of crowdsourcing’, creates the term of crowdsourcing which happens when a crowdsourcer posts a defined mission and open – ended problems to known or unknown network of Internet users; and then these people will reply their information, ideas and solutions to solve the required calls. 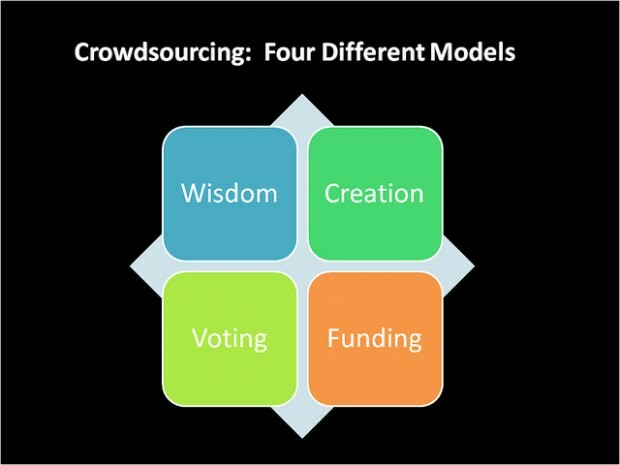 Crowdsourcing includes 4 models: crowdfunding, crowdcreation, crowdvoting and crowdwisdom. The operating system Linux and the free encyclopedia Wikipedia present how crowdsourcing was practiced. They are not owned by any private sector; they are owned by everyone around the world (Tapscott & Williams 2006). Crowdsourcing changes the flows of information; so it impacts to everything. For example, it helps companies to improve business process like P&G (Connect & develop), or find a pot of gold like Goldcorp Inc.
On May 13 and 14, a riot occurred in Binh Duong province with over 700 attendees to destroy foreign factories (TuoitreNews 2014). Due to Vietnamese citizens’s concerns about Chinese aggression on East Sea, Viet Tan provoke many people to participate the riot through Facebook (Tuan Hung 2014). 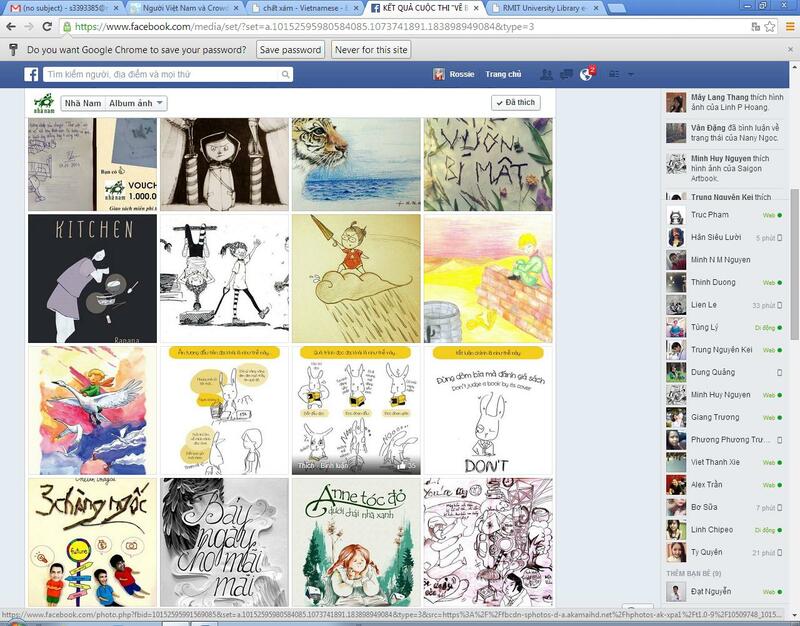 Their statuses posted in Facebook are liked and shared by thousands people. Their values are spread in large communities. Their success is thanks to the power of crowdsourcing in which they engage hundreds of Vietnamese citizens in the riot. But this action is considered as illegal. KONY 2012: Crowdsourcing drives Society, not Government’s decisions. Kony2012 becomes popular by broadcasting a 30-minutes film on Youtube viewed by 70 million times, after it went viral 3 days (Jones 2012). Its slogan is ‘Nothing is more powerful than an idea’. The, many people share it on Facebook, or tweet its links to the documentary; that is crowdsourcing. But, there is nothing changes after the campaign. This is because Kony2012 makes many questionable problems. For example, Kony is not in Uganda, and it reinforces the idea that the U.S has responsibility to solve this problem (Curtis & McCarthy 2012). Kony2012 gains more attentions, but less effective! One reason is that crowdsourcing cannot be a complete replacement of policy makers. The flows of bad information in the Internet are uncontrolled leading to misunderstand and providing wrong knowledge to user. This may cause illegal practices such as riot or unethical thinking like Kony2012. We are producers in digital world. We can change everything just by what we broadcast on social media is ethical or not through the crowdsourcing power. What is government? 10 years ago we define government is a group of people who govern a community by promulgating and exercising policies through laws, customs and institution within a nation. However the government, nowadays, is “Government 2.0”. In 2008, the U.S president Obama declared a memo about an open government of transparency and collaboration by using innovative technologies across all levels of government with all nonprofit organization, businesses and individuals. It is the “Government 2.0”, in which citizens are empowered to actively contribute their values to a new civic architecture through Internet (Nath 2011). Thus, Data.gov is established to implement Government 2.0. Data.gov is the official open data portal provided by United State government to increase the open, transparent and accountable government by improving access to data. This tool improves the interaction between the government and citizens. Not only do citizens update news, analysis and reports of policies, environment, finance, etc. via this website but they also comment, ask government policies or discuss together at @usdatagov through Twitter. Also, thanks to the Internet development as well as smart phones, Data.gov now provides over 100 applications to make citizens actively access and share information. Video 1: How does Government 2.0 use Internet as an innovative tool? Sharing information by both U.S government and citizens via these open data websites and online social network such as Twitter presents how mass collaboration act. According to Tapscott & Williams (2006) mass collaboration in the Web2.0 age is emerging aggregation of many Internet users to distribute information alongside the creation of benefit values. Moreover, Shirky (2012) believes that nowadays mass collaboration generates democratic government (cited in Ted 2012). Mass collaboration includes 4 characteristics: peering, sharing, openness and acting globally. Firstly, openness represents the transparency such what Data.gov do to public all information to citizens. Transparency openness is only one direct way to make democratic government (Shirky 2012, Cited in Ted 2012). In term of acting globally, Internet have important role to help users access information from anywhere around the world. Peering and sharing are determinants of mass collaboration, in which peering allows users to participate in the production, and to co-actively share information that enhance this production (Zaffars 2012). So, citizens and government are peers which likes democracy now. As the U.S government practiced, citizens can freely contribute and discuss laws, policies, economy, etc. through sharing their opinions at @usdatagov. In contrast, traditional collaboration has been governed through hierarchies; and citizens are controlled by government (Tapscott & Williams 2006). Consequently, the Web 2.0 has changed the political activities as well as the government’s operation. Has Vietnamese government been Government 2.0? Vietnamese government also follows the path of democracy. The Internet development leads the increasing number of users. 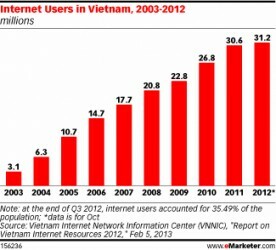 In 2012, over 35% of Vietnamese population accesses Internet. 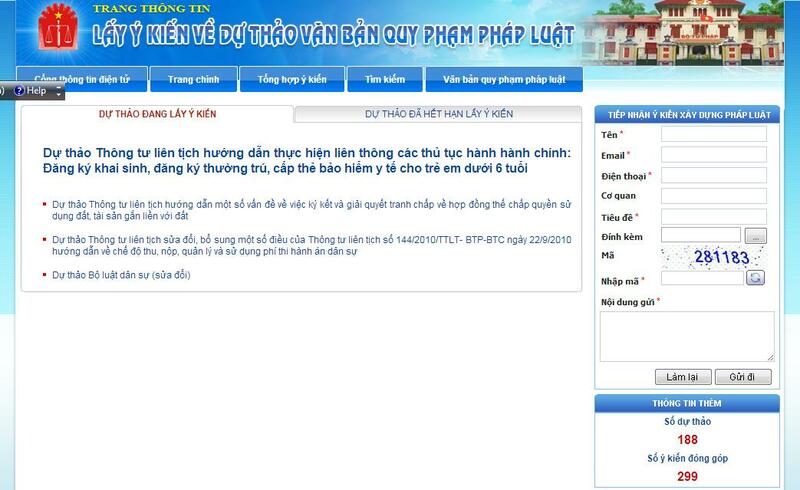 Has Internet influenced Vietnamese government? Has Vietnamese government been Government 2.0? Last years, the government amends Law1992 basing on citizens’ opinions by applying innovative technologies. They create an application on Ministry of Juice website to present the regulations, and encourage online groups share ideas. However, it is received 299 comments that are too small to compare with the big number of Internet users. Government 2.0 plan is broken. Figure 2: Vietnamese government applies an innovate tool. Mass collaboration is not implemented because this application just creates one – to – one communication. Citizens can discuss ideas with each other leading to no peering as well as no transparency. 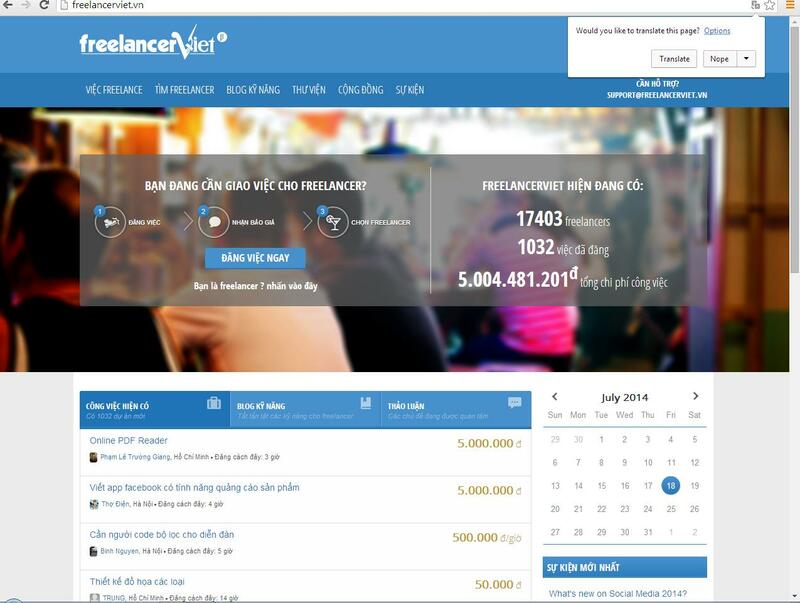 The technological revolution motivates Vietnamese government to be a smart government. However, they need to use Internet effectively, and changes traditional thinking among citizens. Do you agree with my ideas? Nath .J 2011, Reimaging government in the digital age, National Civic Review, vol. 100, no. 3, pp. 19 – 23. Tapscott .D & Williams .A.D 2006, Wkinomics: how mass collaboration changes everything, New York Porfolio, New York. Zaffars .F.O 2012, ‘Creating a fit between open innovation and mass collaboration – A conceptual model’, The 35th information system research seminar in Scandinavia, viewed 5th August 2014, < http://gup.ub.gu.se/records/fulltext/162818.pdf >.